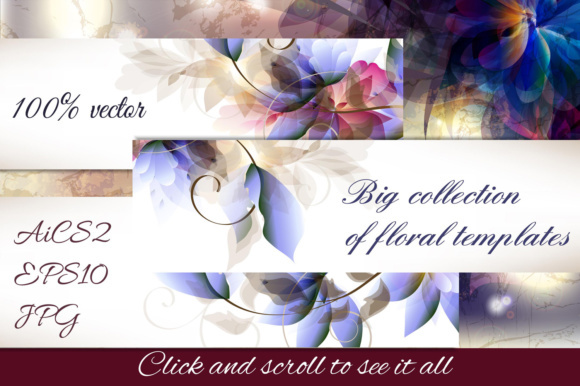 Introducing big set of amazing floral templates. 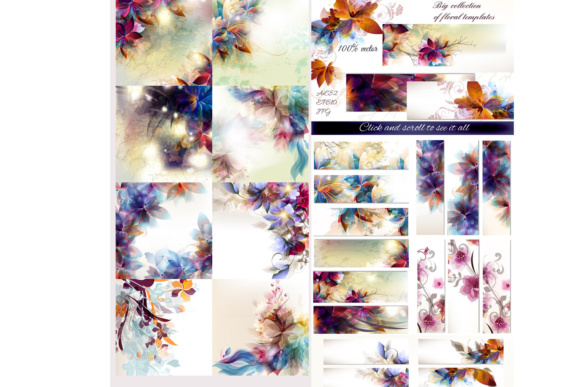 This designs can be used as floral cards, templates, credits, backgrounds, wallpapers, brochures and much more. 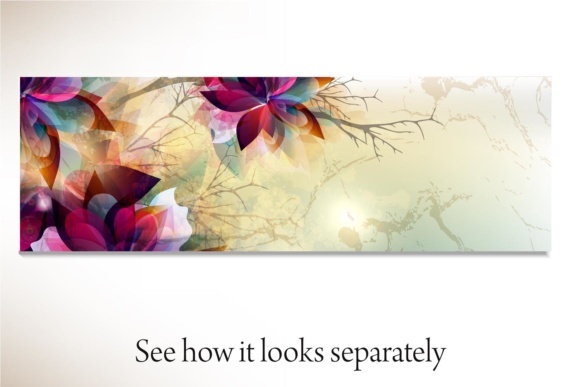 It’s a fully editable designs. You can edit all it parts get a lot of objects for design.